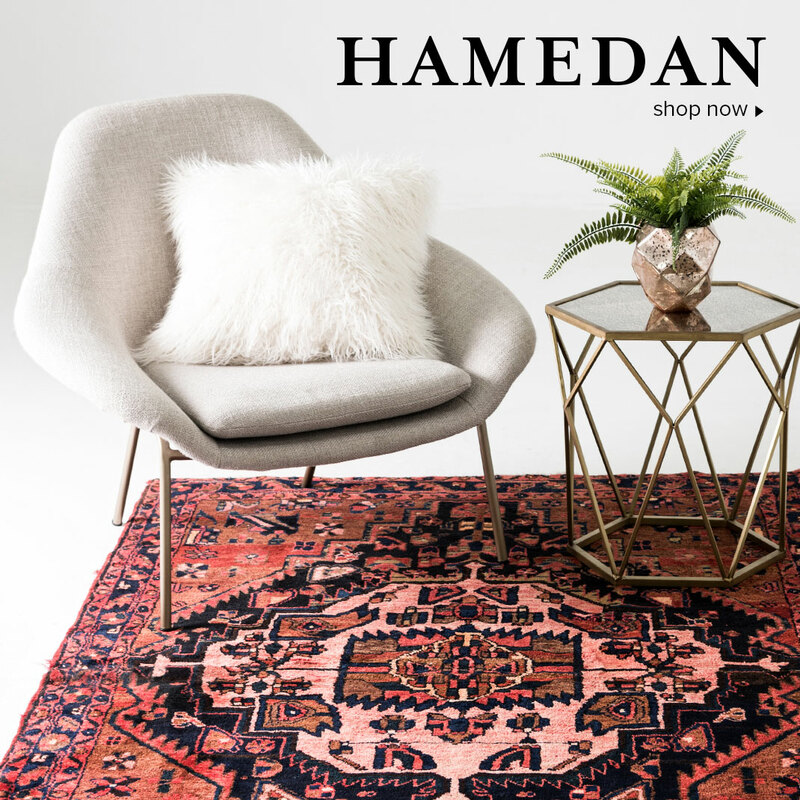 Welcome to HandKnotted.com! 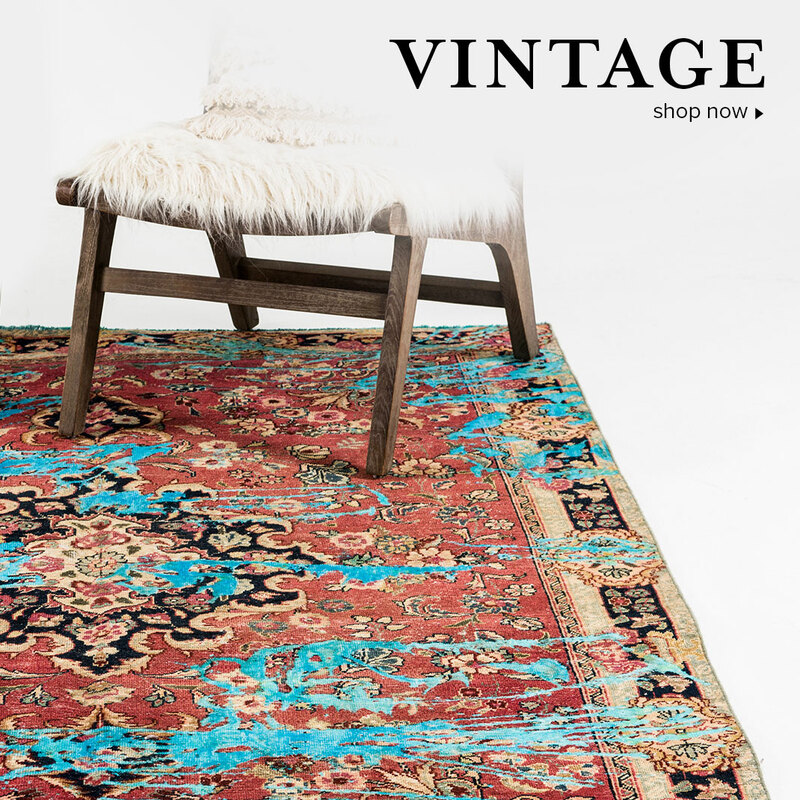 We are THE Persian & Oriental Rug specialists and we’ve brought together the biggest collection of hand knotted rugs ever assembled. 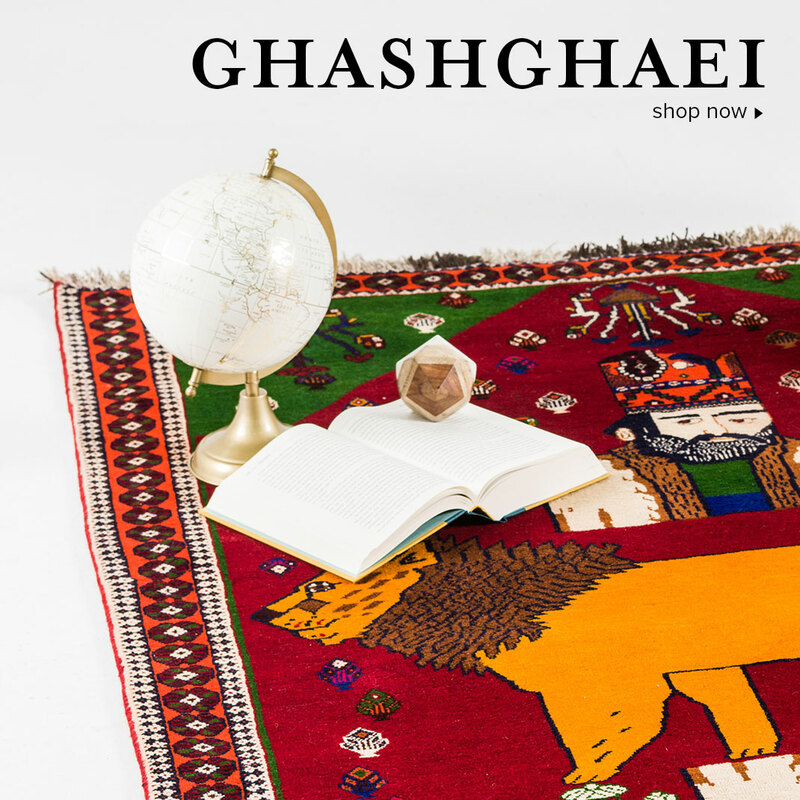 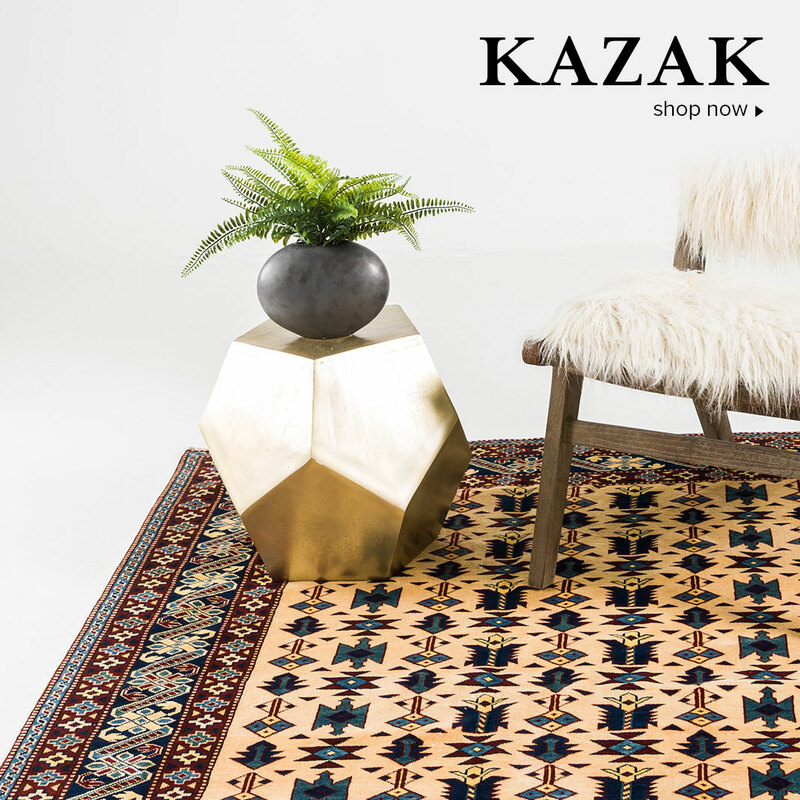 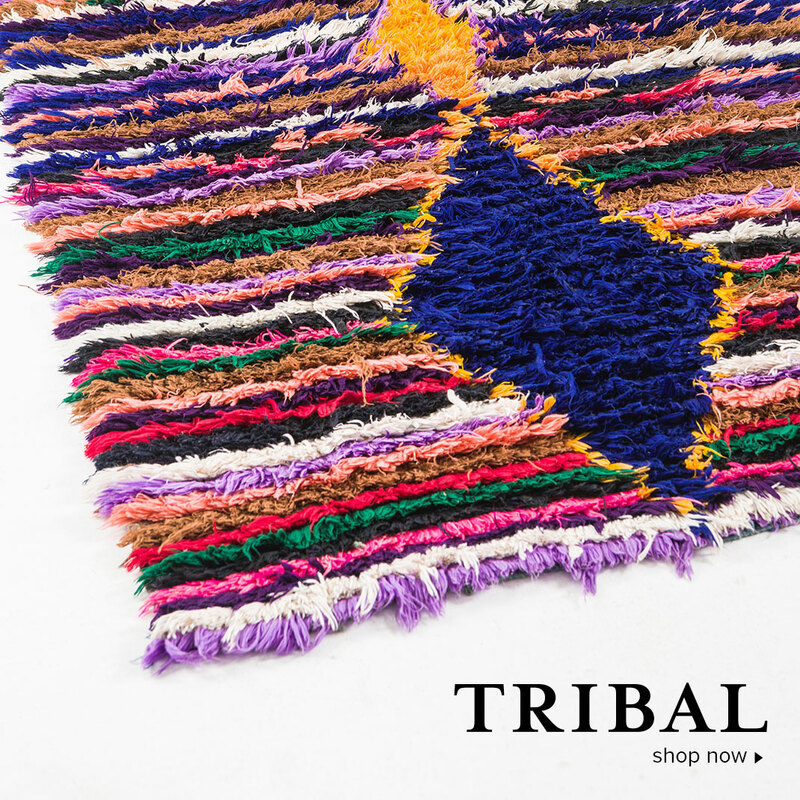 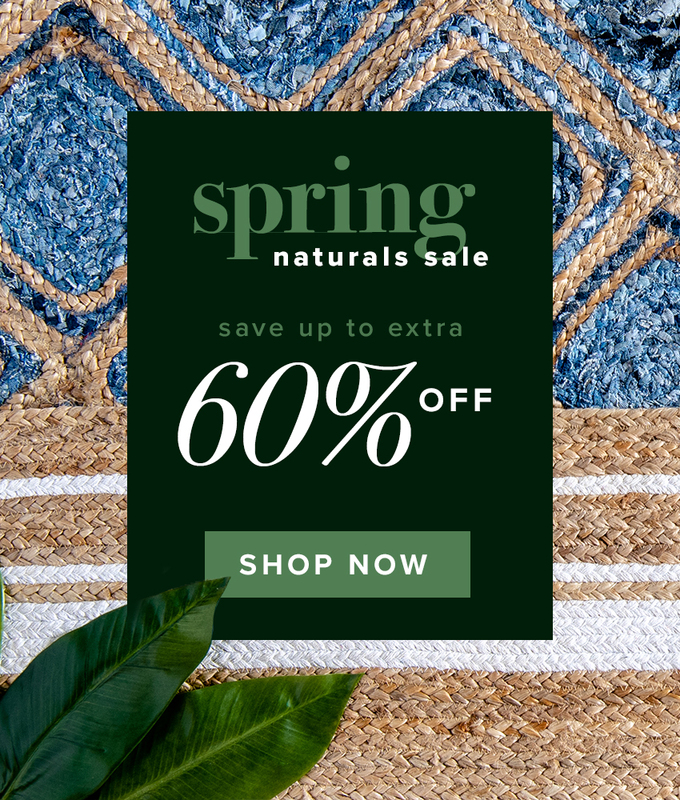 From the finest Authentic Persian silk Qom rugs to tribal Balouch and Moroccan rugs, we have every style of hand knotted rugs you can think of. 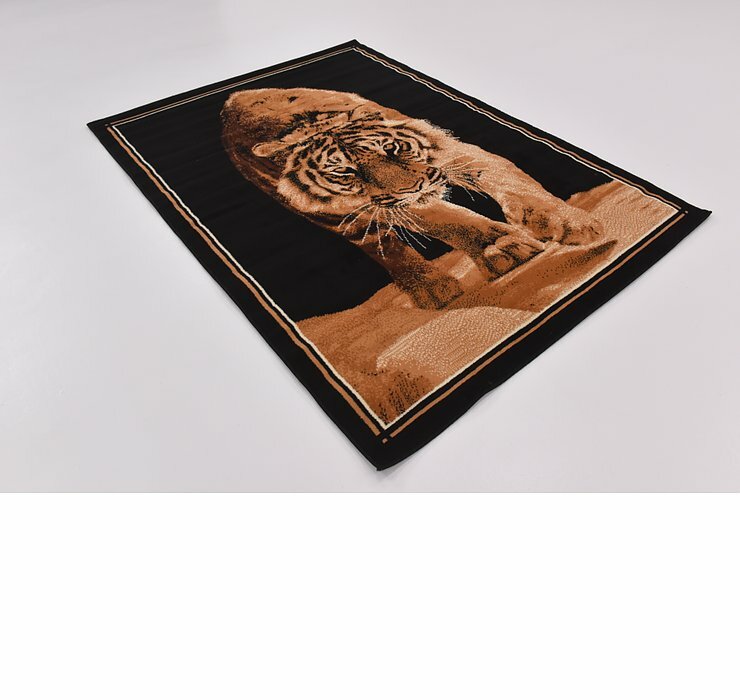 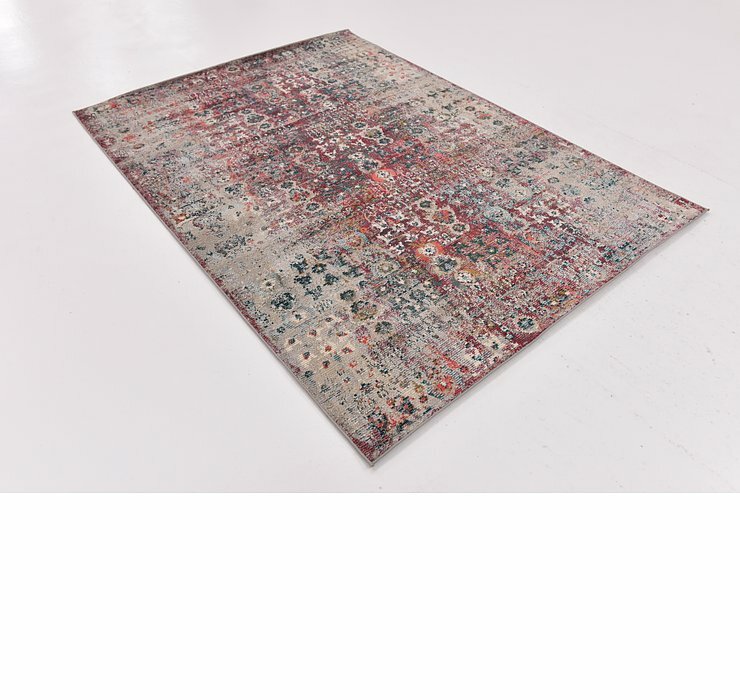 When considering a rug, please make sure to check out out all of the detailed photography for each piece. 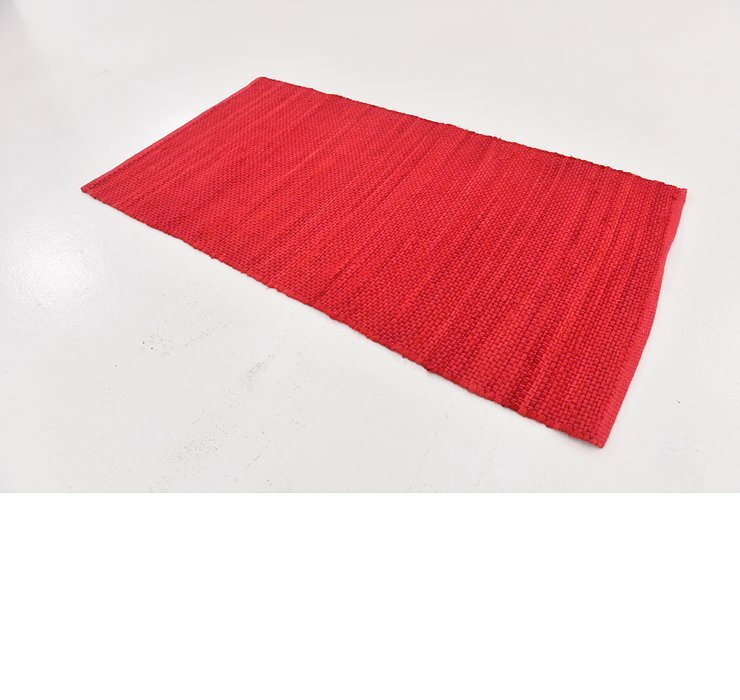 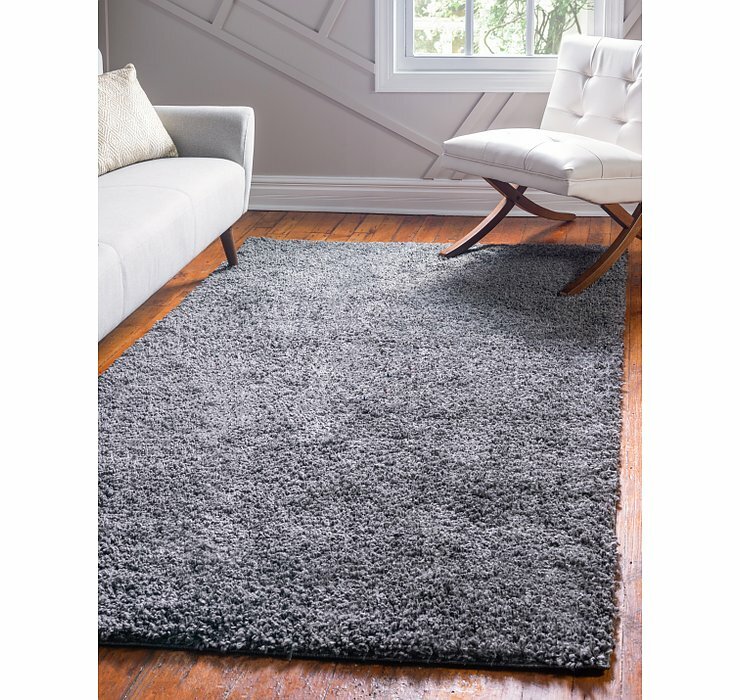 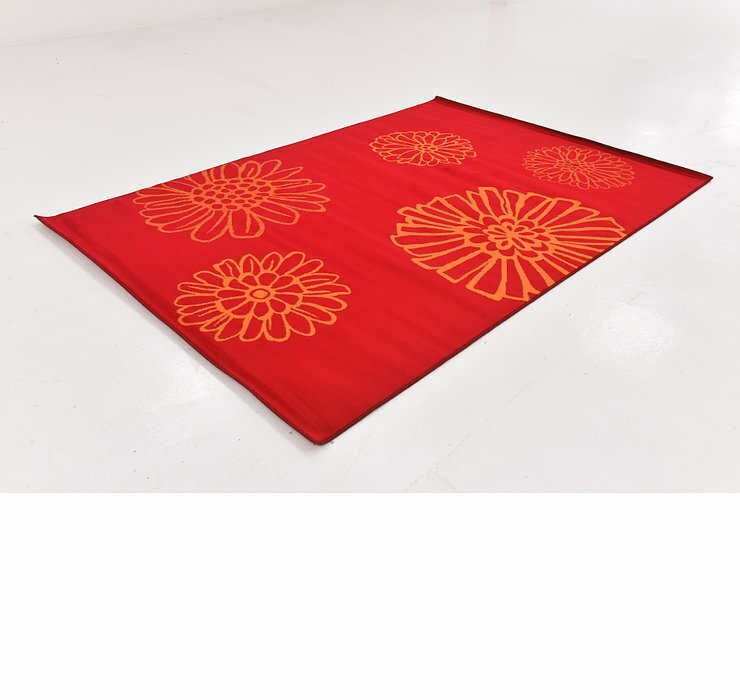 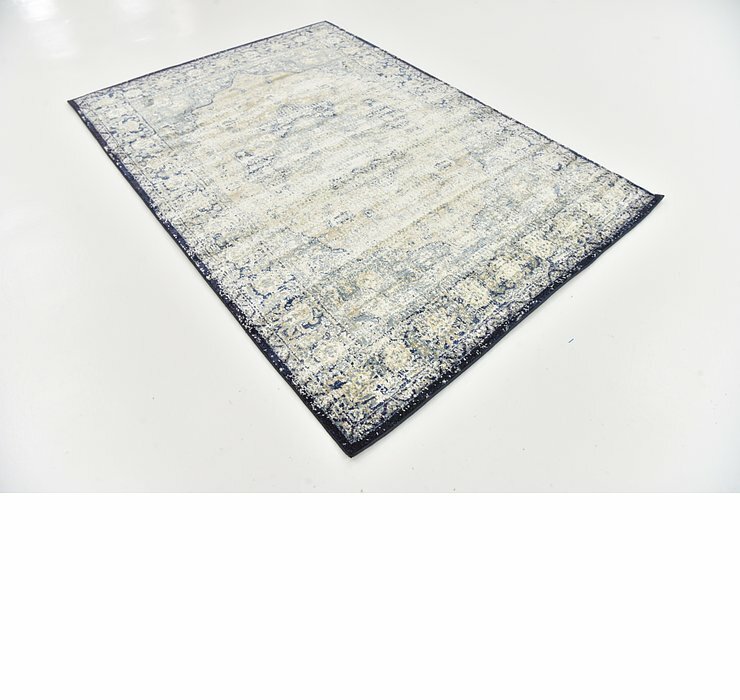 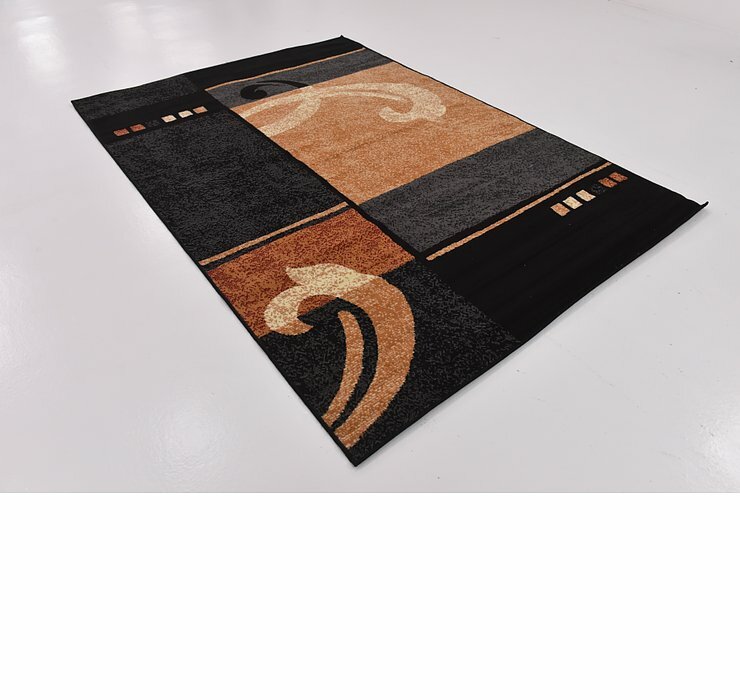 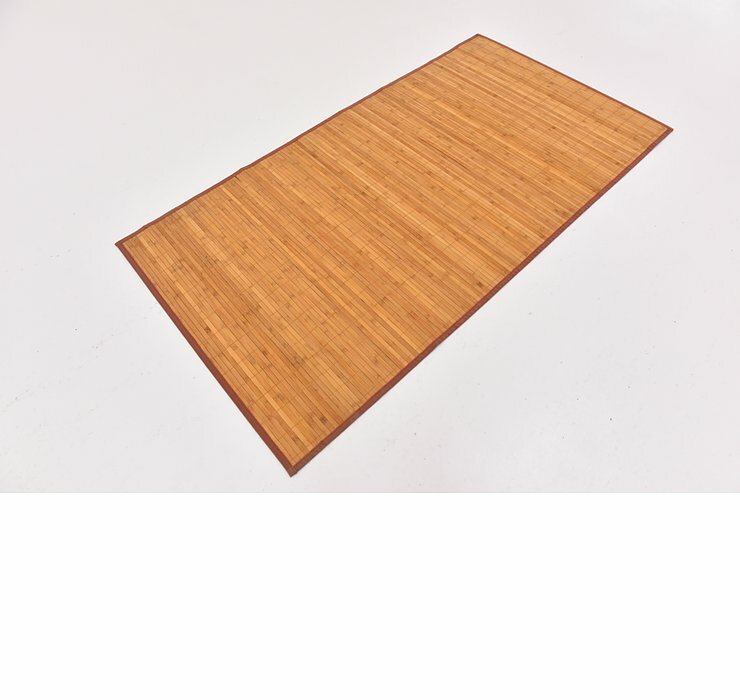 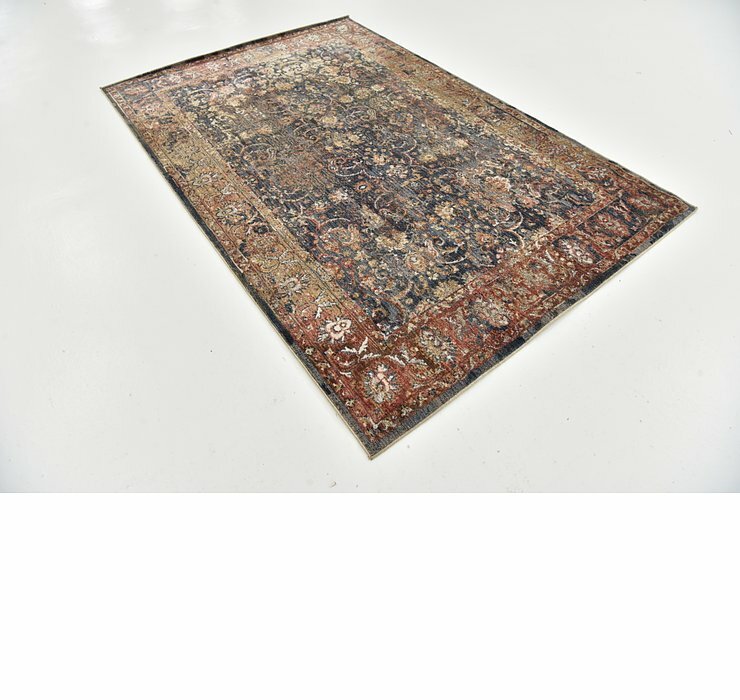 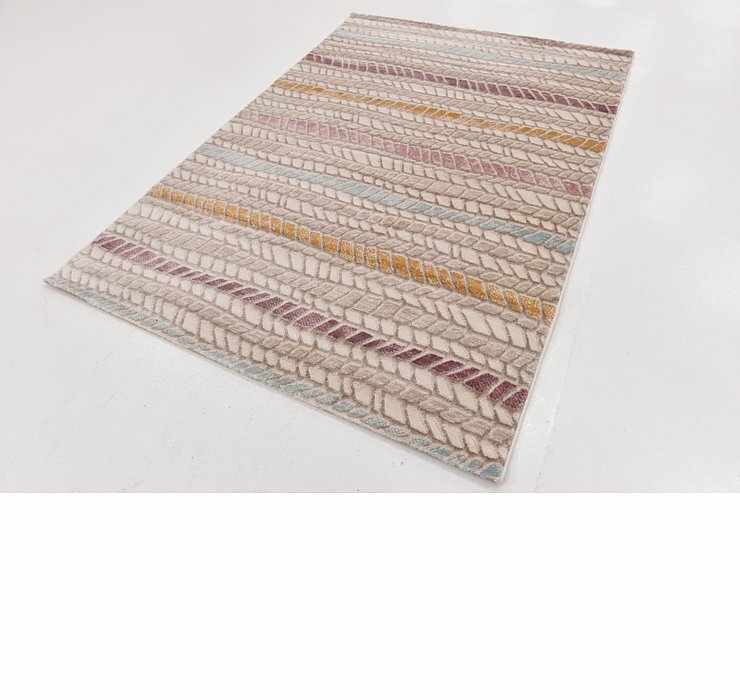 We take 10-30 pictures depending on the rug so you can rest-assured that you are buying the right rug for your home. 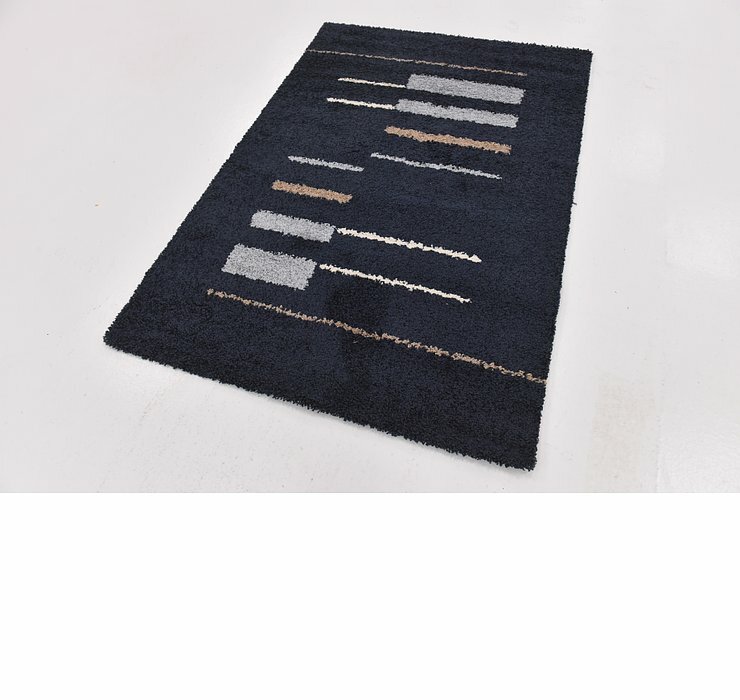 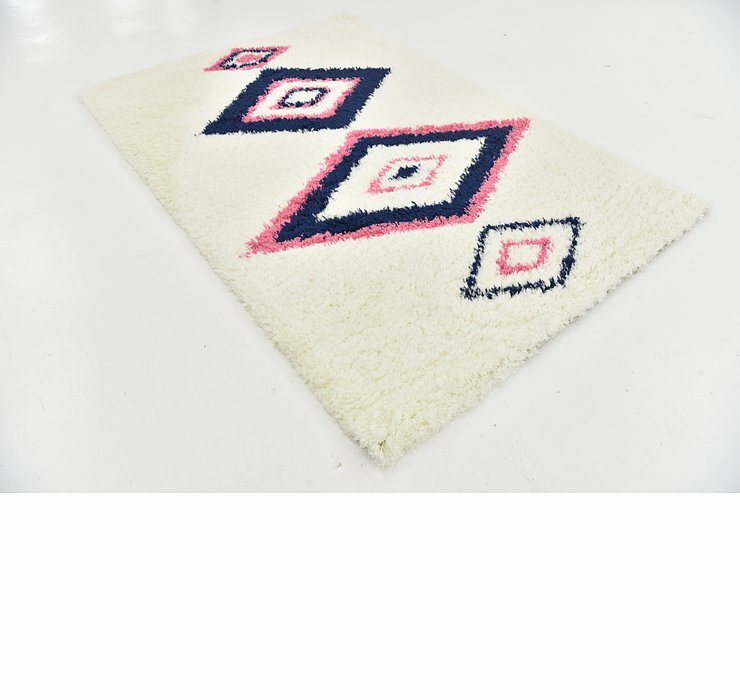 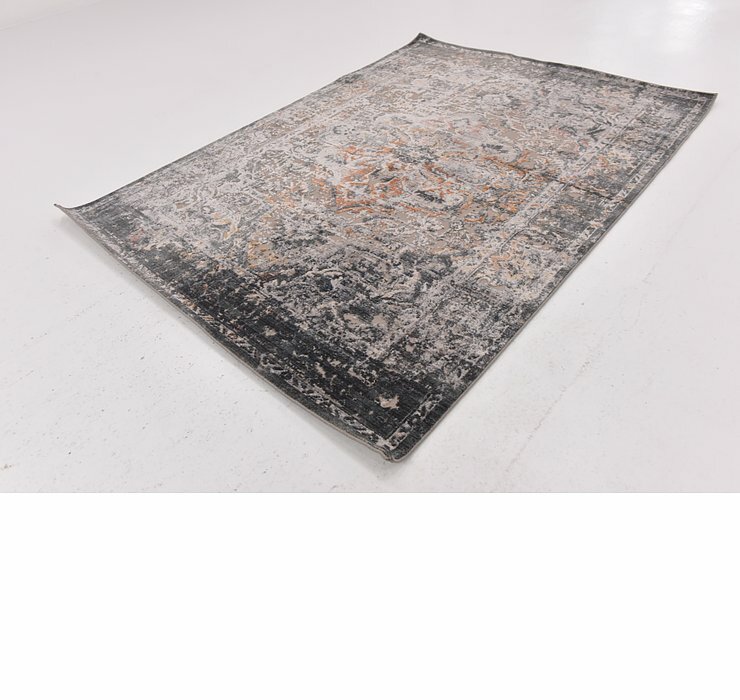 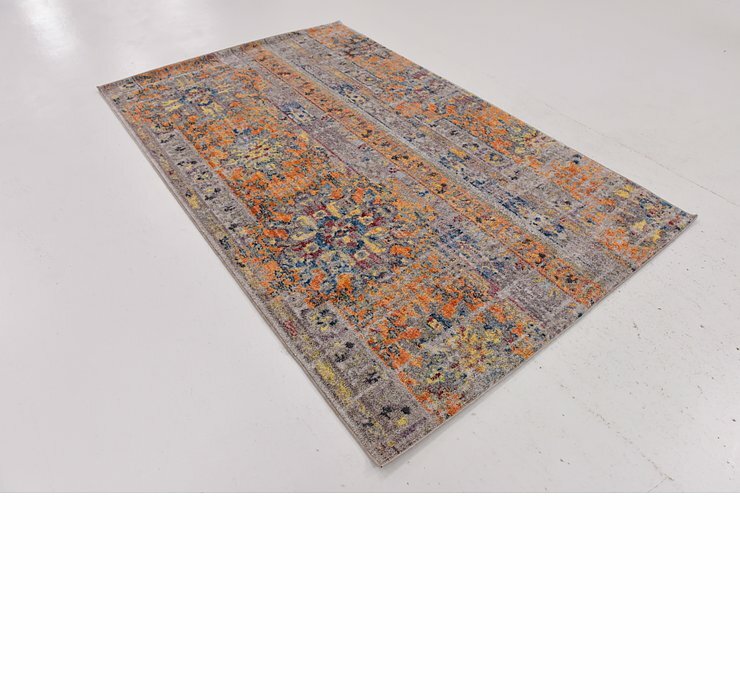 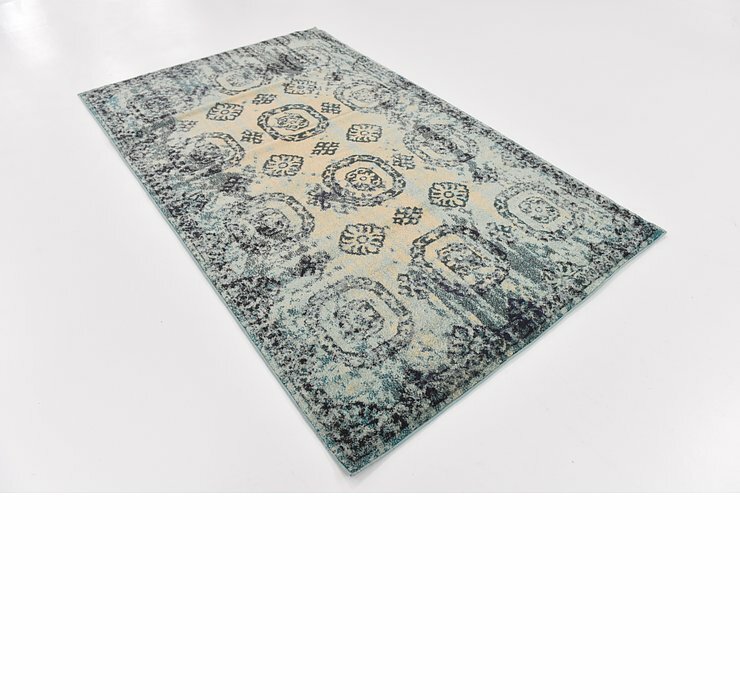 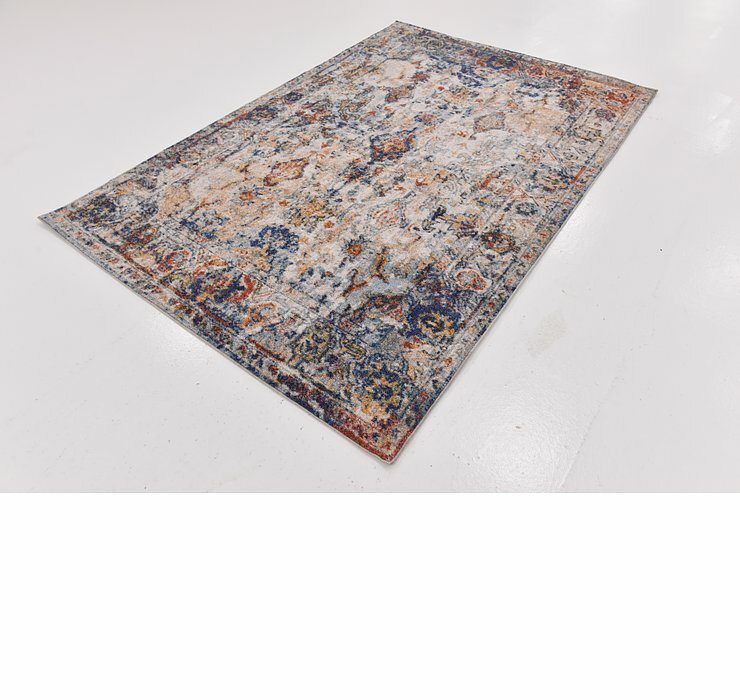 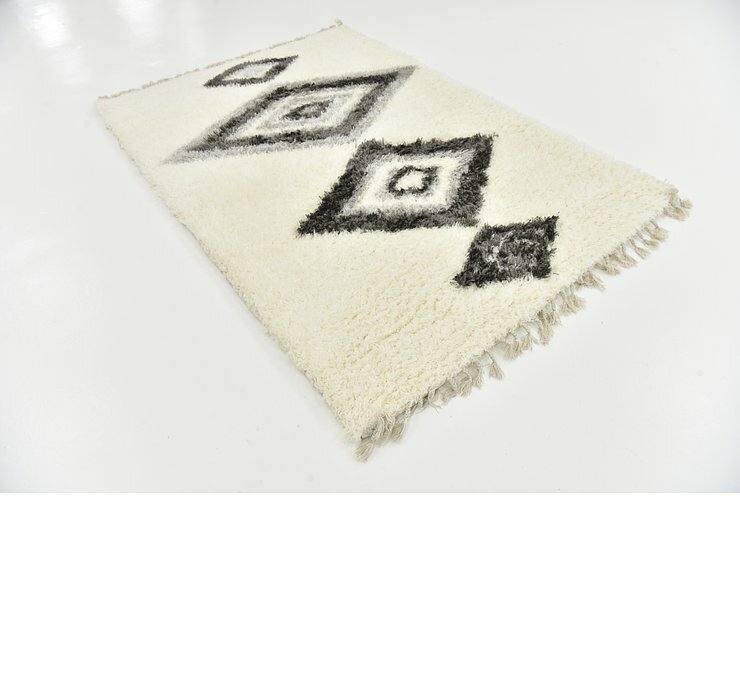 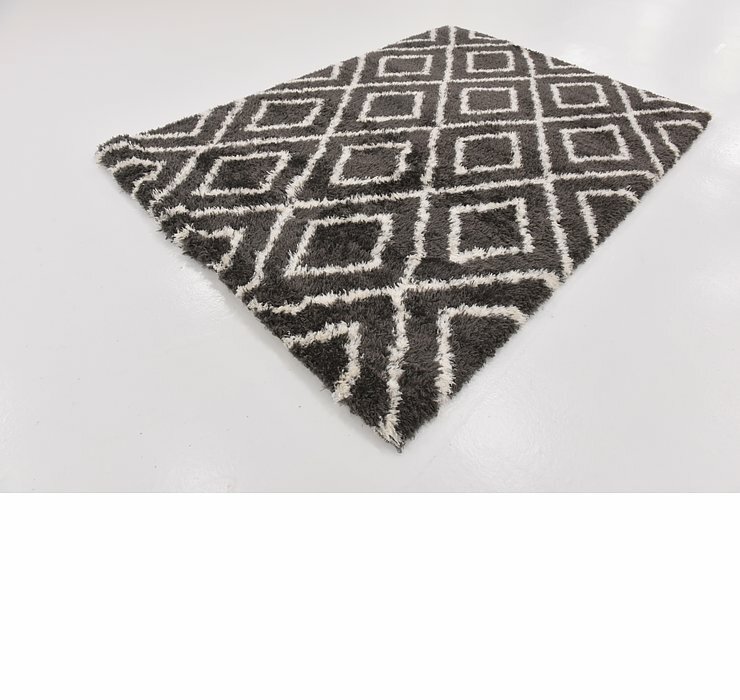 We stand by every rug we ship and have a 30 Day Return Policy and we pay for the shipping back to us! 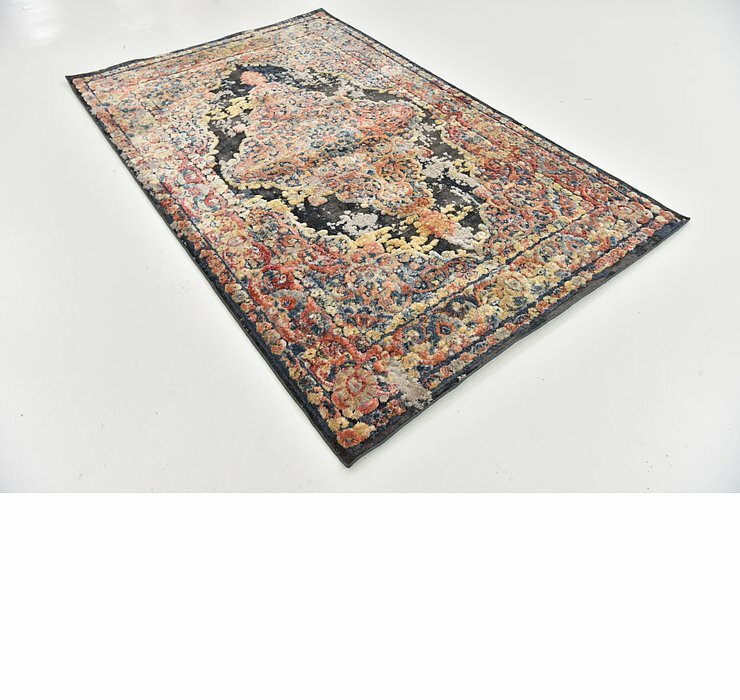 We offer financing via Affirm.com starting from 0%, and accept Amazon Payments, PayPal, and all major credit cards. 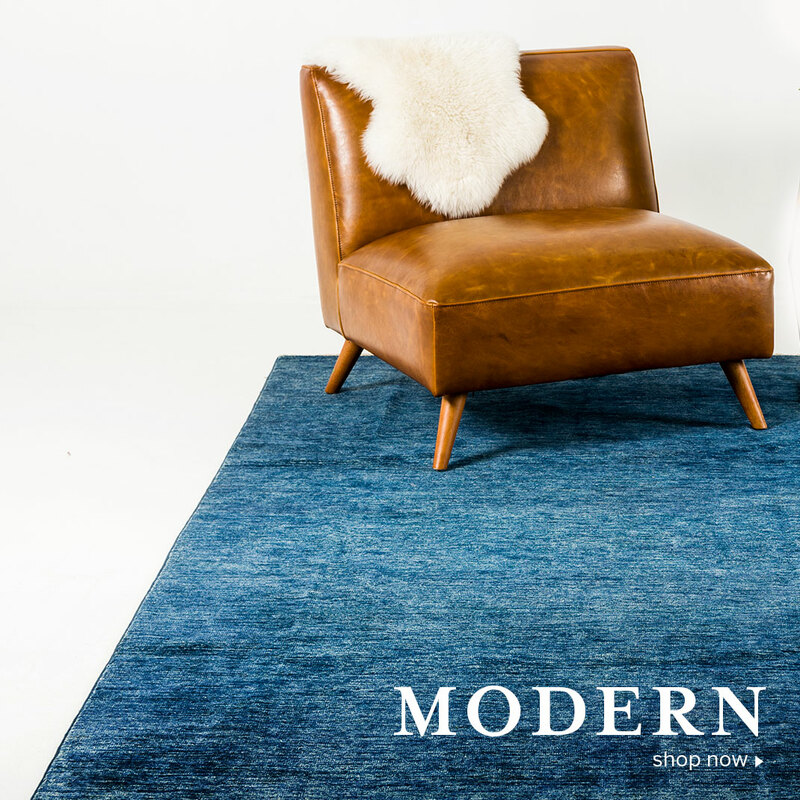 If you would like to place an order over the phone, we have customer service experts standing by 24 hours a day, 7 days a week to take your call. 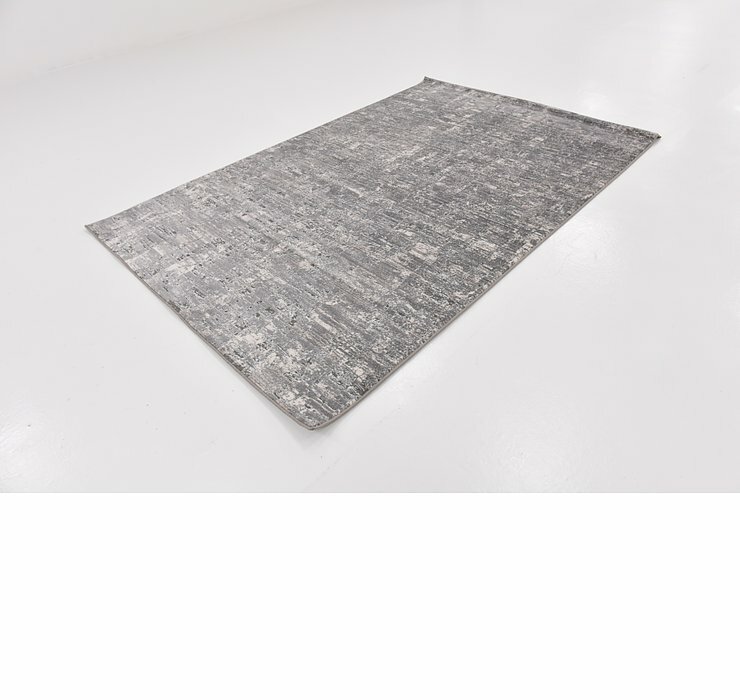 Thank you for shopping at HandKnotted.com!